Hard working drivers often need a hard working truck to help them get through the long work day, and if you are among the many individuals who are looking for a hard working used Chevy truck for sale, then look no further than Ewald Chevrolet Buick in Oconomowoc WI. Ewald Chevrolet Buick in Oconomowoc WI provides drivers with a fantastic assortment of new and used Chevy trucks for sale here in Milwaukee that any hard worker will appreciate, used Chevy trucks for sale that provide drivers with incredible power and capability to help make the working day much easier. 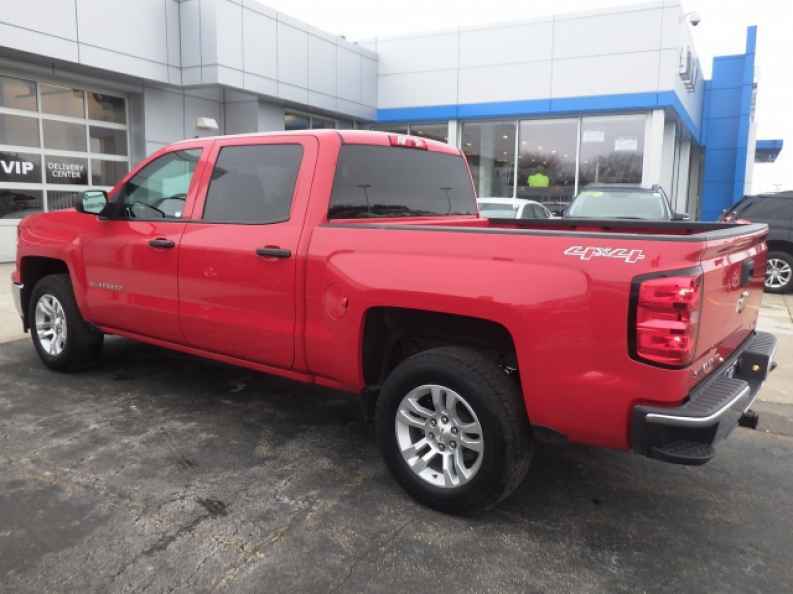 So for a great selection of reliable and strong used Chevy trucks for sale, stop on in to Ewald Chevrolet Buick in Oconomowoc WI today and take a look at our wide selection of used Chevy trucks for sale today, such as this powerful used 2014 Chevrolet Silverado 1500 LT. This used Chevy Silverado for sale is an excellent choice of vehicle for anyone who needs power and reliability, as it offers drivers everywhere a fantastic amount of power, and a great selection of features to enjoy. With this superb certified used Chevy Silverado for sale you can achieve up to 285 horse power, and a massive 305 pounds per foot of torque power, all from its rough and tough 4.3L FlexFuel EcoTec3 V6 Engine with Active Fuel Management, Direct Injection and Variable Valve Timing. You can enjoy driving this used Chevy Silverado anywhere you go, whether its at work or out on the town with its many great features, such as the Leather Wrapped Steering Wheel, and the High-Definition Radio, as well as the Power Windows and much more. 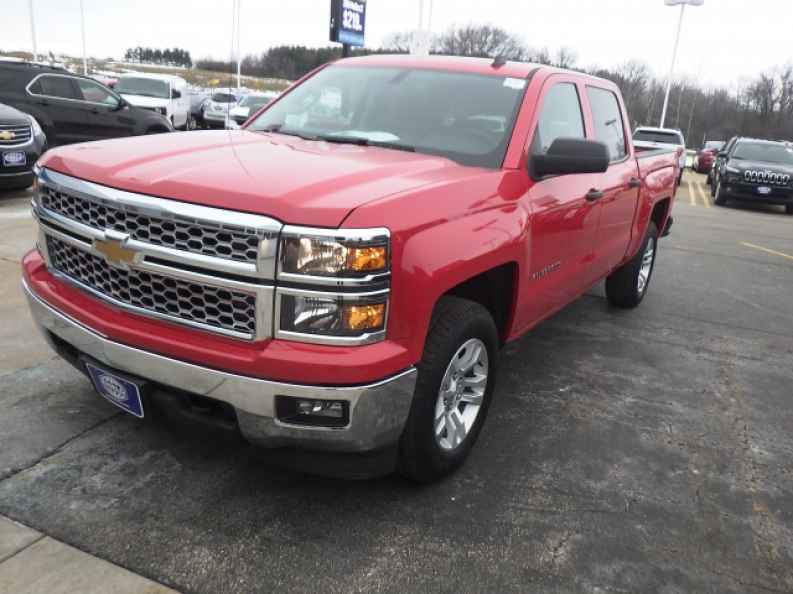 To check out everything that this impressive used Chevy Silverado for sale has to offer you, stop on in to Ewald Chevrolet Buick today and take it out for a test drive today, located right here at 36833 E Wisconsin Ave Oconomowoc, WI 53066.